於2009年12月香港飛躍道協會接受了新城電台 知訊台, 越學越強電台節目之訪問。內容包括Parkour的歷史，處事態度及一些Parkour的資料。如果對Parkour有興趣的話，不容錯過! !The HKPA did an interview with the Metro Radio. 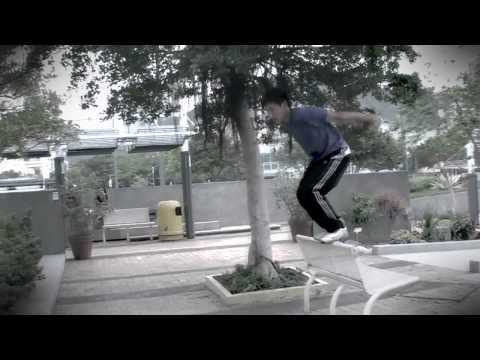 It touches on the history of parkour, the correct attitude and also information about parkour. Don't miss it if you are interested in parkour! In order to be used to and to explore the possibilities of a training spot, in march all the session will be held in Kowloon Park, and the weeky session only accept who has finish HKPA introductory workshop. The sessions will be held in all weather conditions. Please be on time!